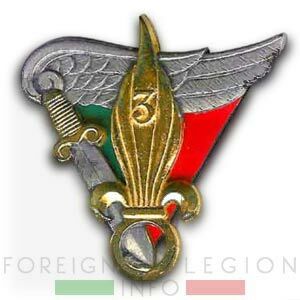 The 3rd Foreign Parachute Regiment (3e Régiment Étranger de Parachutistes, 3e REP) was a Foreign Legion airborne unit constituted as a battalion (3e BEP) in Algeria in 1949. 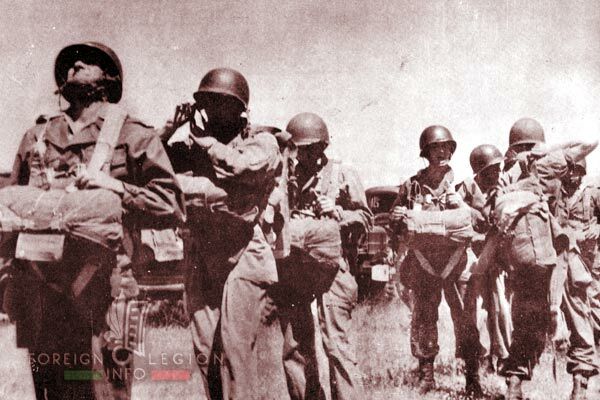 The unit trained legionnaires to become paratroopers being able to take part in the First Indochina War (1946-54). The unit’s another mission was maintaining order in France’s North Africa. The 3e BEP also served as a transit unit for veterans returning from Indochina. 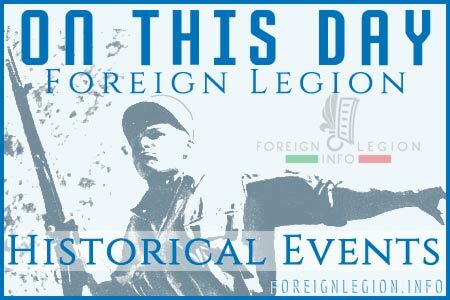 Twice in its history, the battalion helped to restore the other two parachute battalions of the Legion annihilated during the battles in Indochina. The battalion became the 3e REP in 1955. 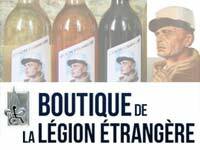 It has remained the shortest living regiment (only 13 weeks) of the French Foreign Legion. The 3e REP was dissolved in late 1955. 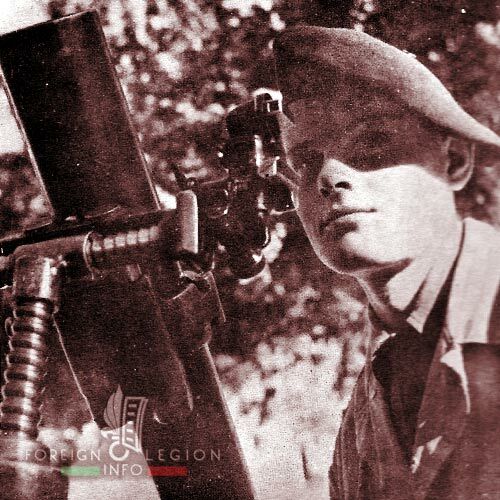 Its men helped to form the well-known 2nd Foreign Parachute Regiment (2e REP). The insignia of the 3e BEP, created by Captain Darmuzai in 1950. 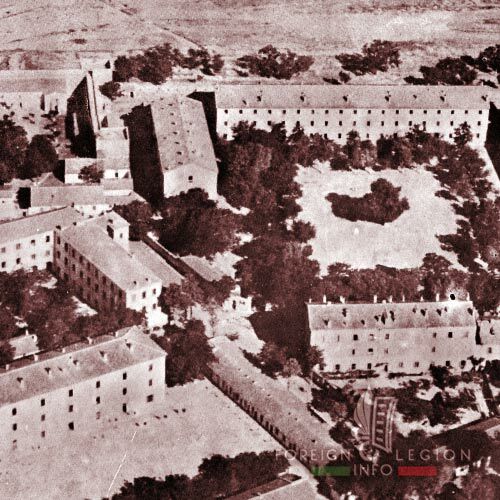 Caserne Chadeysson, the barracks of the 3e BEP in Sétif. 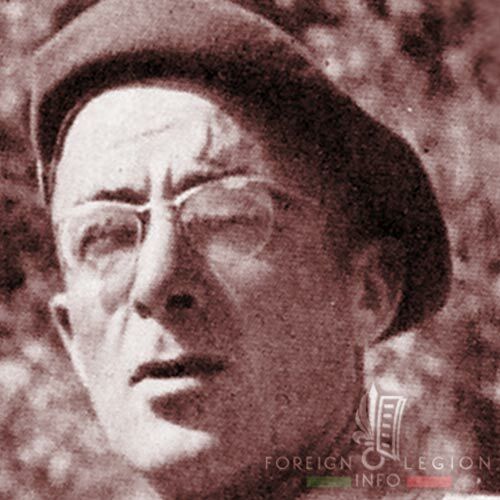 Major Albert Brothier, the head of the 3e BEP in 1951-52. 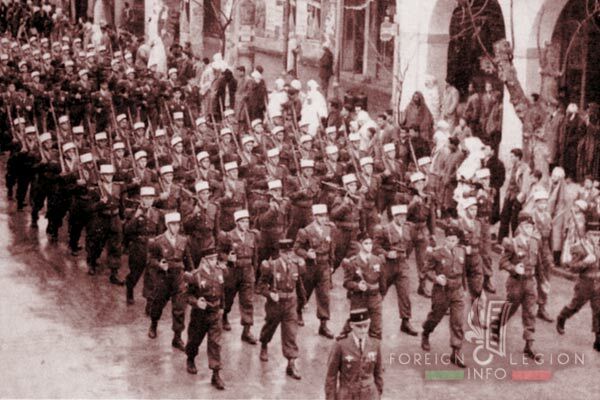 Major Brothier and his 3e BEP parade in Sétif, 1951. 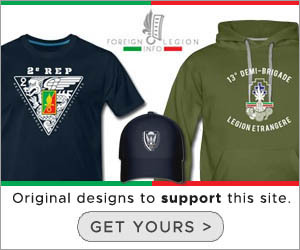 Note that the airborne legionnaires wore green berets, as the only Legion elements in North Africa. In late 1959, the green beret was adopted by the rest of the Legion as its official headgear. Sétif in Algeria, the home of the 3e BEP. 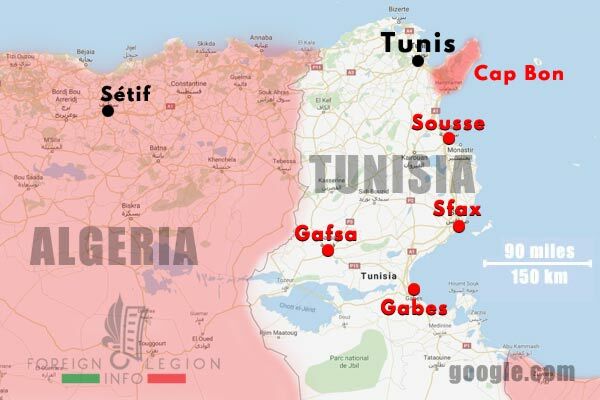 The 7e CIP moved there from Mascara, after a short stay at Sidi Bel Abbes, the then HQ of the Foreign Legion. To get the parachute badge, the legionnaires attended a three-week jumping course at Philippeville. Between January-July 1952, the 3e BEP took part in Operation Mars in Tunisia. A sergeant of the 3e BEP during Operation Mars in Tunisia, 1952. 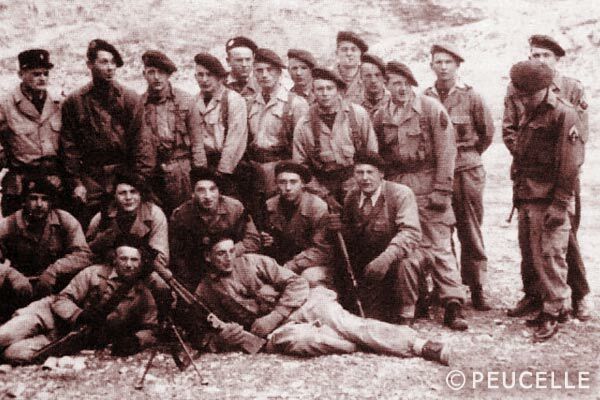 While the rest of the Foreign Legion used khaki-covered képis during military operations in North Africa, the paratroopers of the Legion wore green berets (adopted in Indochina in 1948-49). The 3e BEP during a military parade, 1952. 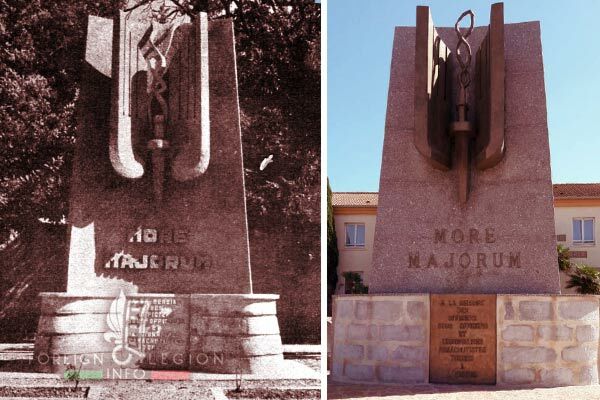 The War Memorial situated within the 3e BEP’s Caserne Chadeysson in Sétif. It was inaugurated by General Gardy on October 5, 1952. The War Memorial is dedicated to the fallen Foreign Legion Paratroopers. 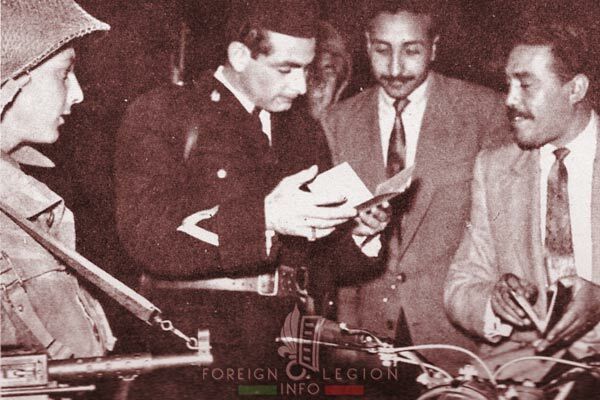 Today, the Memorial is placed within Camp Raffalli in Calvi (Corsica), the home to the 2e REP. It was transferred from Africa to Corsica in 1967. The construction of the Memorial was carried out by the then 3e BEP’s Lieutenant Audoye (in 1948, he was among the first three Foreign Legion airborne officers, serving with the Parachute Company, 3e REI). The War Memorial was renovated in the 1980s. 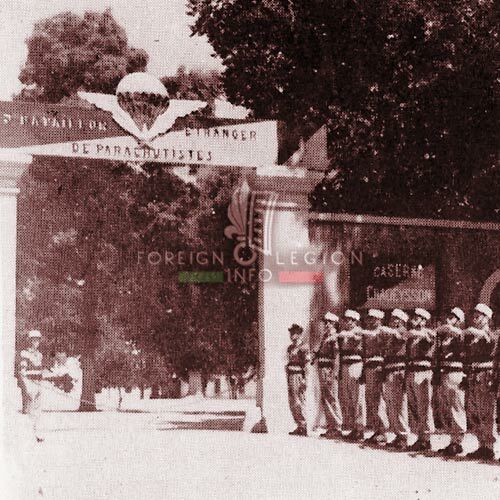 3e BEP legionnaires in front of the entrance to their Caserne Chadeysson in Sétif, 1953. Major Paul Dussert, the head of the 3e BEP in 1952-54. 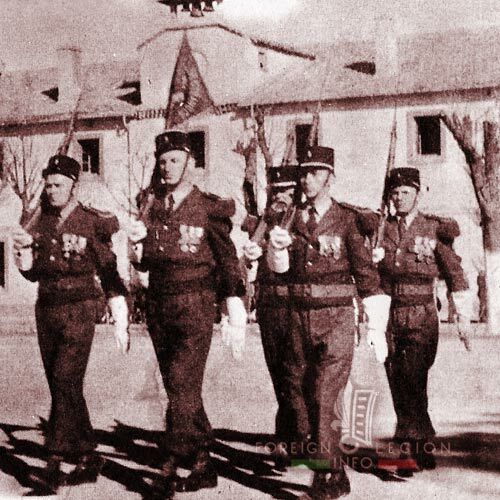 3e BEP legionnaires in Morocco in February 1954. 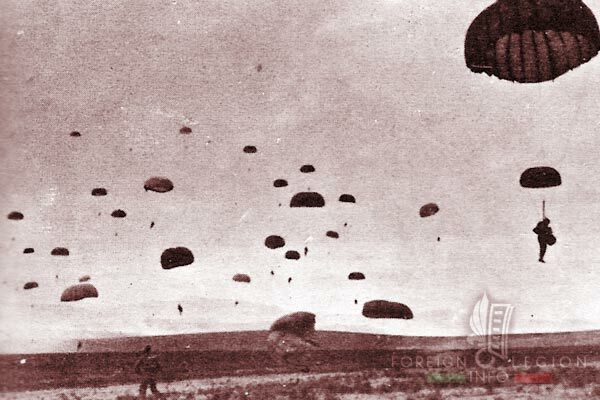 The 3e BEP jumping in Morocco, 1954. 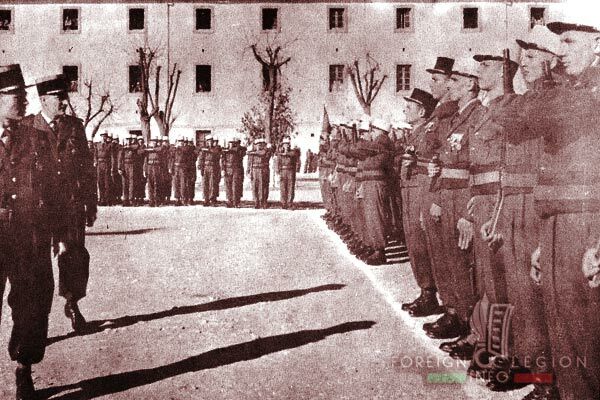 3e BEP legionnaires parade in Morocco, 1954. 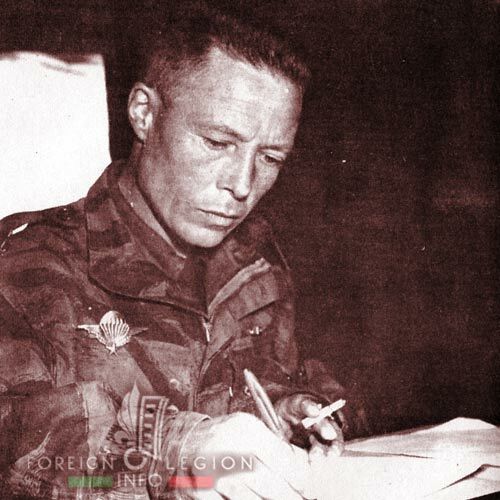 Major Georges Masselot, the head of the 3e BEP in April-May 1954. A volunteer to jump over Dien Bien Phu with the 3e BEP. When arriving to Indochina, the battle was over. 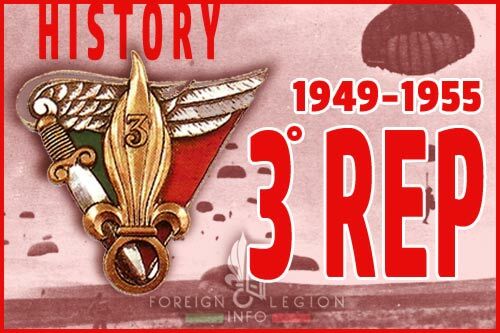 The mission was changed and the 3e BEP became 2e BEP on June 1, 1954. Here, Major Masselot as the head of the new 2e BEP (ex-3e BEP) in Hanoi, Vietnam, July 1954. 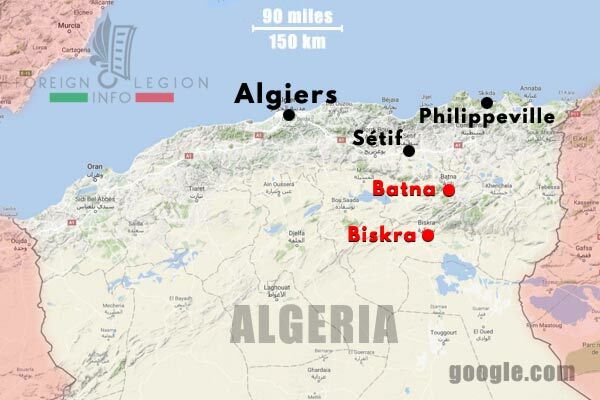 Since late 1954, the airborne legionnaires had operated in the sectors of Batna and Biskra situated in the Aures Mountains of northeastern Algeria. 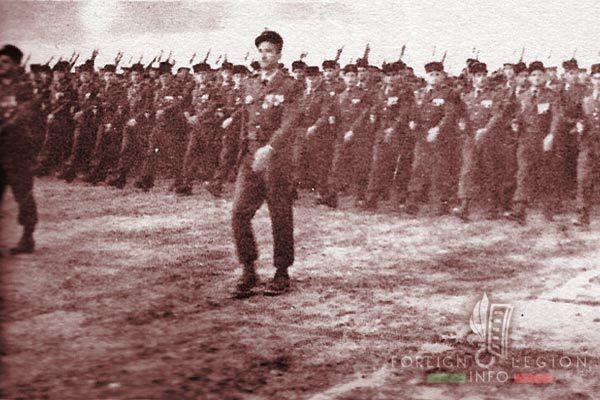 Legionnaires of the BEPs’ Depot during a military operation in 1954. 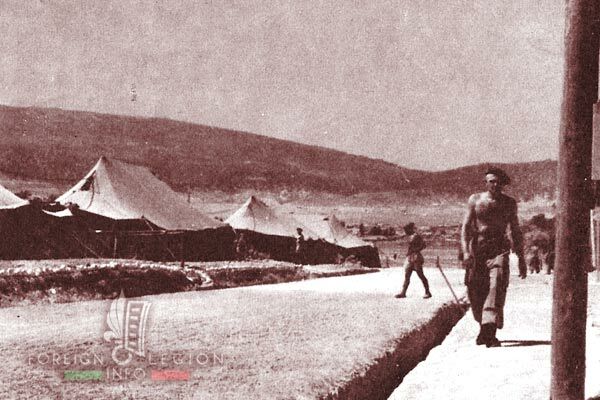 BEPs’ Depot legionnaires in the Aures Mountains in November 1954. 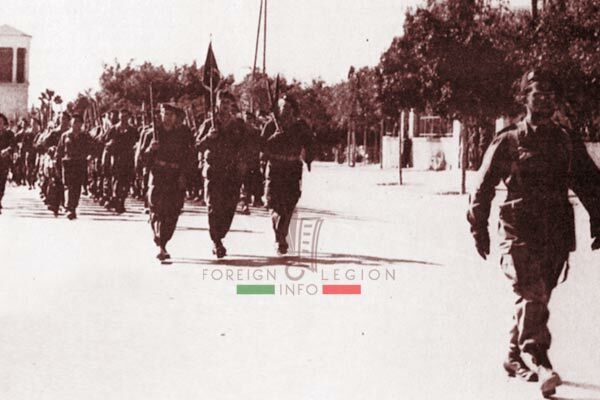 Note the modern Legion paratroopers using mules of the pre-war “Old” (Vieille) Foreign Legion. 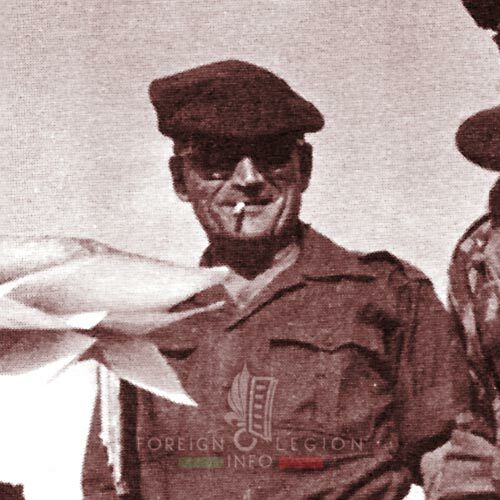 However, at the same time, the BEPs’ Depot/3e BEP men were the first Legion paratroopers to use helicopters during military operations (since November 1954). Change of Command. Major Pierre Darmuzai (left), the newly appointed head of the battalion, is reviewing the 3e BEP legionnaires at Caserne Chadeysson, Sétif, January 15, 1955. Behind him, Major Dussert. 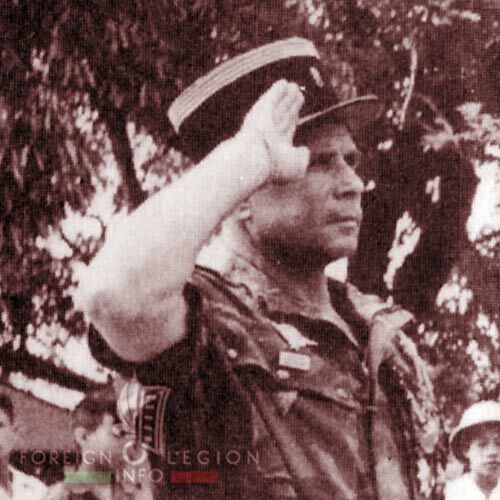 He had led the battalion since June 1952. The fanion guard of the 3e BEP during the Change of Command ceremony, mid-January 1955. Note that the guard consisted of NCOs only, veterans from Indochina. A young legionnaire of the 3e BEP during an instruction with the Brandt Mle 27/31 (81 mm) mortar in Sétif. 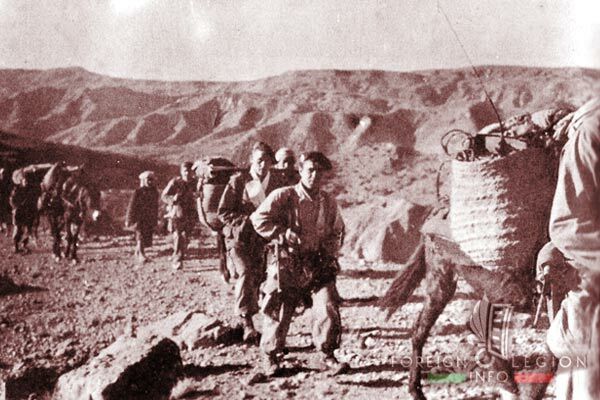 3e BEP legionnaires during an operation in the Batna sector, mid-1955. 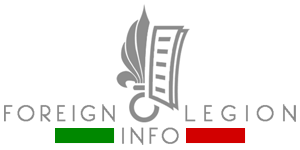 The insignia of the 3e REP. The regiment adopted its old battalion badge from 1950. Major Pierre Darmuzai, the only commander of the 3e REP. 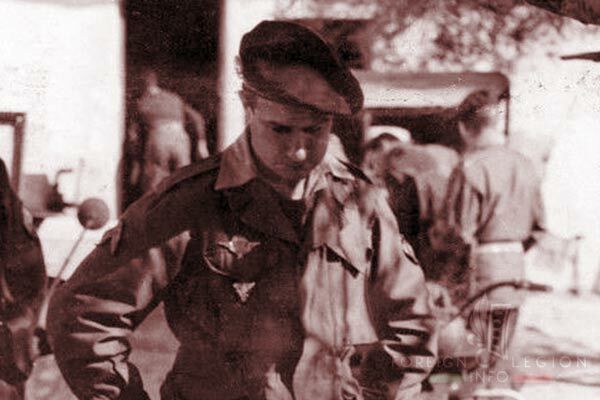 In 1949, he led the original parachute training company in Mascara, before its movement to Sétif and becoming the new airborne battalion. Transit Camp in Batna. 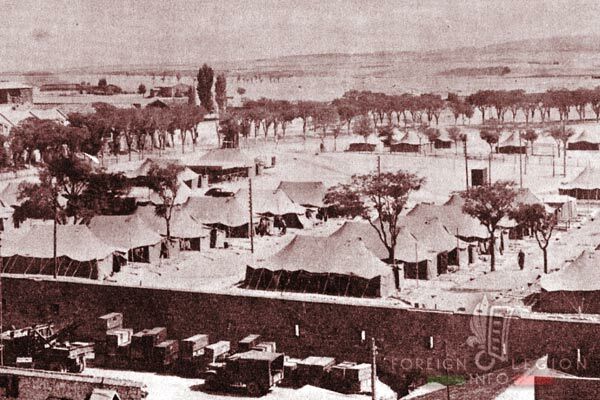 The field camp made of large tents became a new forward operating base for the 3e BEP/3e REP in 1955. A 3e REP legionnaire inside Transit Camp in Batna, the forward operating base of the 3e BEP/3e REP in 1955. 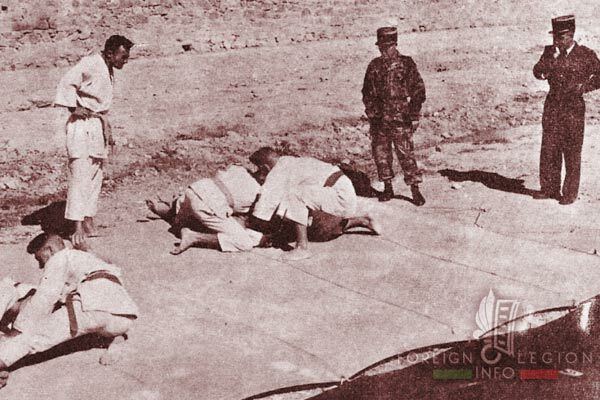 3e REP legionnaires training Judo, Batna, 1955. 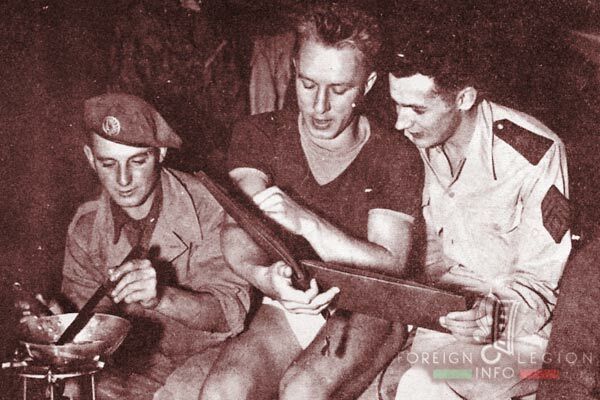 3e REP legionnaires during their freetime inside the camp of Batna, 1955. 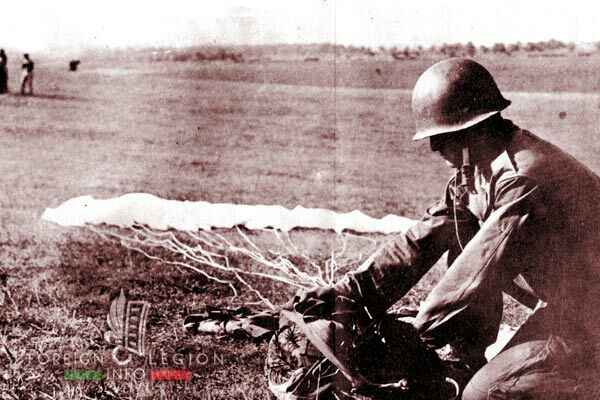 A 3e REP legionnaire packing his “pépin” (a parachute) after a jump at Telergma (near Batna), 1955. 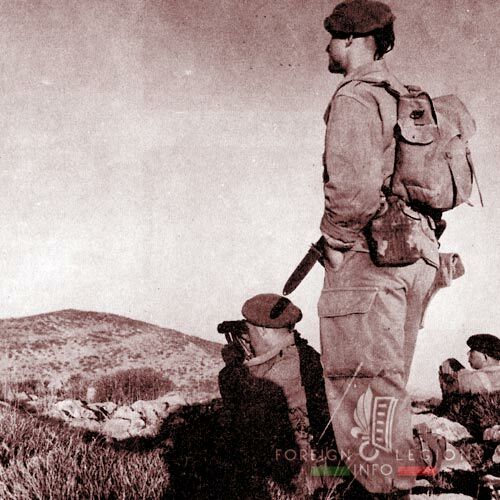 A 3e REP legionnaire (left), equipped with the MAT-49 submachine gun, while protecting a patrol in Batna, 1955. 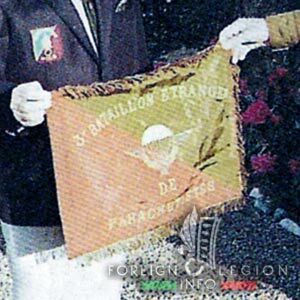 The fanion of the 3e BEP (and the 3e REP), found and donated by Legion veterans to the Hall of Honor of the 2e REP at Camp Raffalli, in 1990.